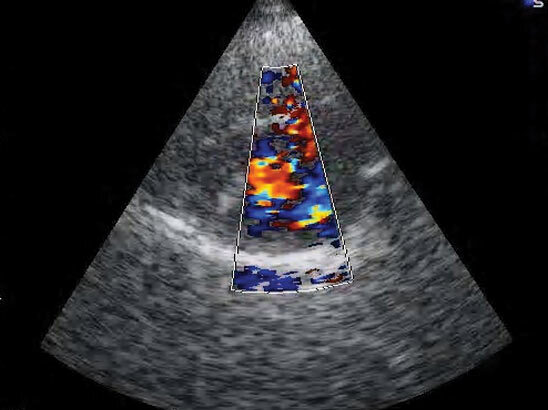 Ultrasound imaging is an indispensable technology in medicine. It is frequenctly employed by doctors and medical researchers to visually examine internal organs inside human bodies to check if the organs are suffering from medical complications, infections, or bleeding. This will enable doctor to determine if medical treatments are needed to cure the diseases.